The electrocatalytic activity of cytochrome P450 3A4 as the main enzyme of drug metabolism was studied. Cytochrome P450 electrodes allowed to register 10−11–10−12 mol of enzyme/electrode. 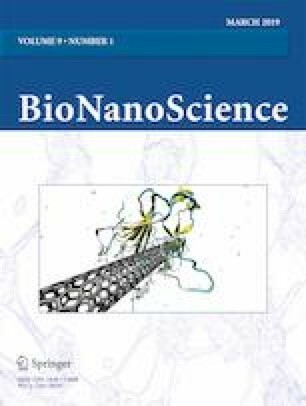 The study has shown that the developed electrochemical systems based on cytochromes P450 are effective non-invasive models for the analysis of drug–drug interactions at the level of biotransformation of xenobiotics. The effect of clinically significant drug combinations on the activity of cytochrome P450 3A4 was studied. The electroanalytical response of cytochrome P450 3A4 enzyme was interpreted in terms of its impact on drug interference and assessment of heme protein activity. The results can be used for modulation of cytochrome P450 activity in case of comorbid patients with polypharmacy. The reported study was supported by Russian Fund of Fundamental Research (RFBR), research project No. 18-04-00374.